Welcome back to Alyson’s Obsessions! For July, I’m excited to share with you another random grouping of things I’m totally loving this month, along with a special extended edition from the Nordstrom Anniversary Sale. Anyone with a card can shop it now, and it officially opens to everyone on Thursday (when they’ll likely restock, too). Hope you like this month’s edit, and would love if you comment with anything you’re particularly loving this month, too. Pineapple print: the first image above brings me such absolute joy. I’ve wanted this pineapple print for maybe two years and just never found a home for it. We finally shifted a few things (including moving a piece of Adam loves but was a little too small for this wall, sorry Adam!) 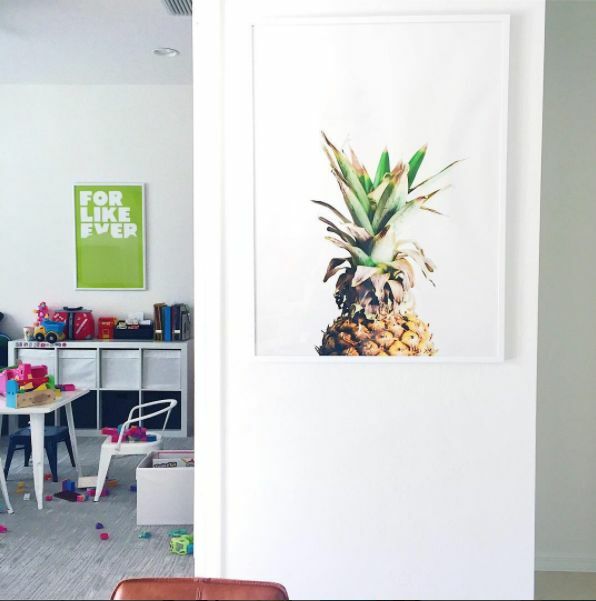 and voila… we now have the pineapple print from Minted! Isn’t it the cutest?! It comes in a ton of sizes, so it can be perfect in a gallery wall, in an office or kitchen nook, or large-and-in-charge like you see here. 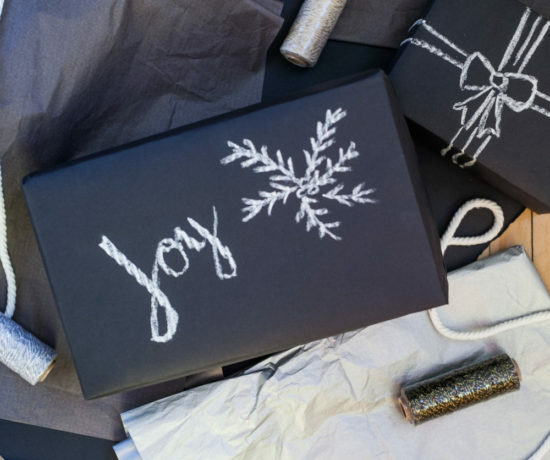 It’s from Minted, which is known for carrying everything in a ton of sizes, in addition to offering a myriad of framing options… basically, it arrived ready to be hung. I couldn’t be happier with the end result if I tried. Now if someone would just help clean our playroom. 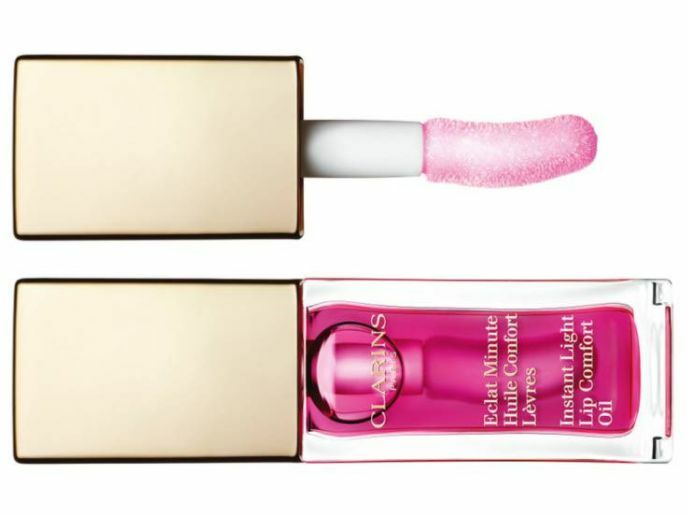 Clarins Lip Oils: I’m a sucker for a great hydrating lip product — but I’m also a tough customer. I hate anything sticky, anything I have to re-apply a gazillion times or that has a funky taste. I’ve heard great things about these lip oils so was thrilled when Clarins sent two my way to test. The raspberry now comes with me everywhere. It adds the softest dose of color and great shine, all within this hydrating oil that has made my lips softer and smoother. Plus, the applicator brush is perfection, enabling the quickest swipe so you can get on with the day. 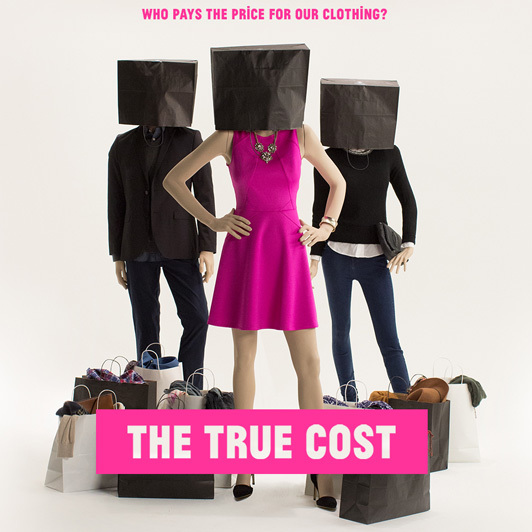 The True Cost: have you guys seen this documentary that sheds light on the reality of fast fashion and how brands are making apparel faster and cheaper? It’s a sad, scary and darkening reality of the working conditions of others in order to constantly feed the consumers need for new, new, new. I’ve been thinking about this lately. Remember the days when there were basically two to four times per year when stores would turn out new merchandise? It’s basically shifted to a 52 weeks a year cycle. 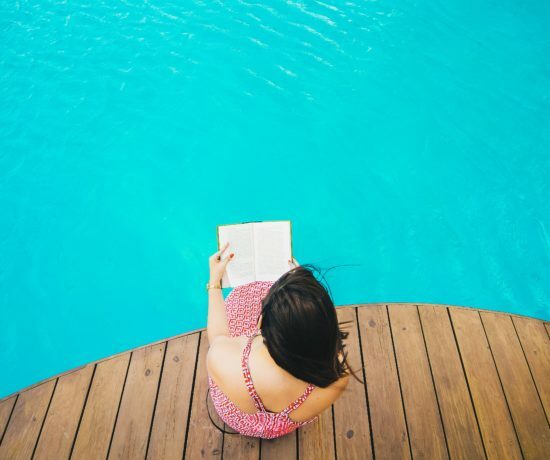 It’s something we kind of all know in the back of our heads, yet I don’t know… push back in our desire for finding a great deal and staying budget conscious?! I watched this the other night on Netflix. Highly suggest. BioKleen stain and odor eliminator: I know, I know… random. But hey, I’m always looking for effective cleaning options! Shira, an interior designer friend, suggested I use this cleaner to keep this new rug under our kitchen table clean. I was already anxious about buying a lighter color striped rug but I loved the look and she assured me that this cleaner plus the fact that the rug is a durable one made for indoor/outdoor use so I’d be fine. She was so right. Per her suggestion, I store the liquid in these pretty clear containers, simply spray it, wait a few minutes and then tab with a clean towel (tip: use a light/white one to prevent any color shifting, just in case). Contains no commercial grade chemicals, is sensitive enough for around kids and perfect for use with pets. For what it’s worth, it’s removed both strawberry stains and chocolate stains so far! 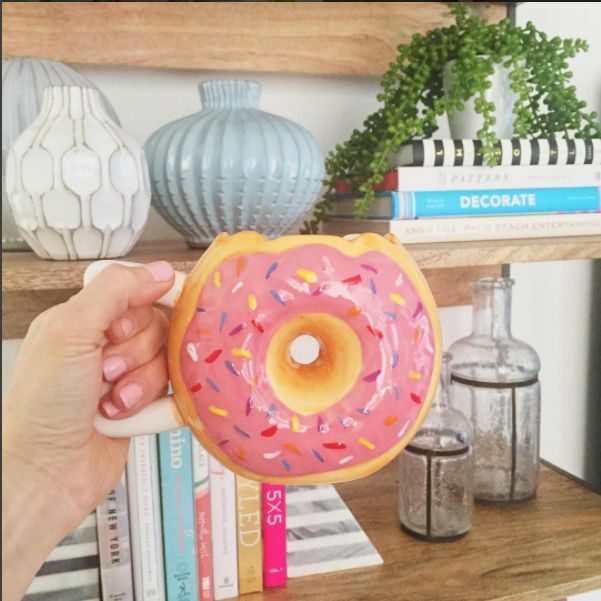 Fun donut mug: coffee in a fun mug... what could be better? 😉 You guys saw me share this on social last month, and since so many of you inquired, thought I’d share it here. Yup, it’s admittedly not the most conducive for a daily cup of coffee, though it’s adorable and guys… would be equally as fun to put on your desk for pencils or something else. PS: never realized Amazon could be such a fun place to buy kitschy mugs like this… suppose I should have known better. Rebecca Minkoff quilted crossbody: tell me she isn’t the prettiest thing you’ve ever seen? 🙂 Ok, obvious exaggeration but I live for a cross body and this olive color is a personal favorite, and like nothing else in my closet right now. It’s the perfect neutral that will update all of our outfits. Promise. So, it’s currently sold out but check back because I have a feeling it will get re-stocked; the olive green is also available in the coolest tote option. I initially wanted this amazing velvet one but ultimately thought I’d get more use out of the olive. 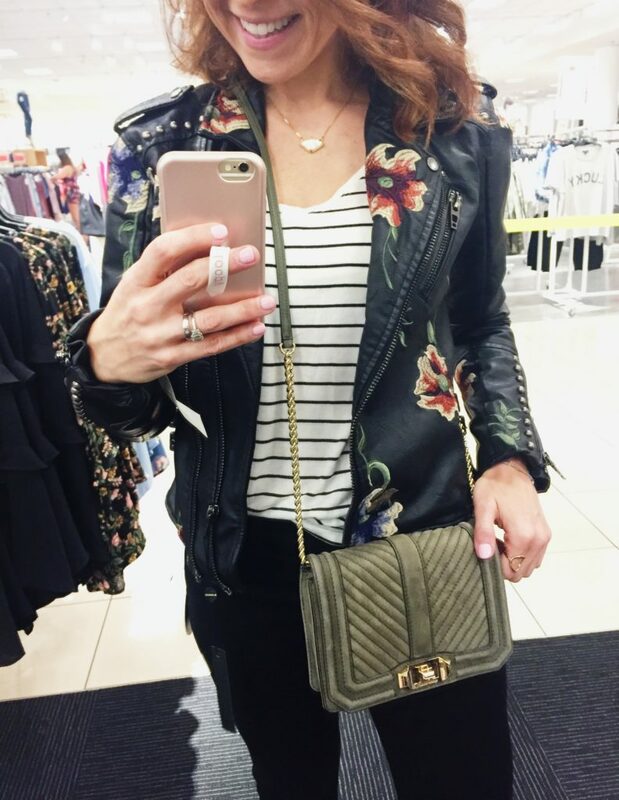 I literally walked around the mall last week (in my white tee & jeans) wearing the bag, lol, yup, I’m that person, and then had fun styling it with this amazing embroidered faux leather moto jacket. Zella leggings: If you haven’t tried Zella leggings yet, let this sale be your time. People LOVE the solid black ones (there’s about a million 5 star reviews) — which I hear are also great with tunics, and/or boots come fall — however I’m personally into the ones with the cool mesh detailing and fun colors. #floridagirl This pair is SO stinkin’ cute. I didn’t get the bra — no need — however I did get this mesh tee in white (size up, I got a medium, unless you want it more fitted) or you could always get a cozy long sleeve tee. Love a new outfit makes you pumped to get to the gym. 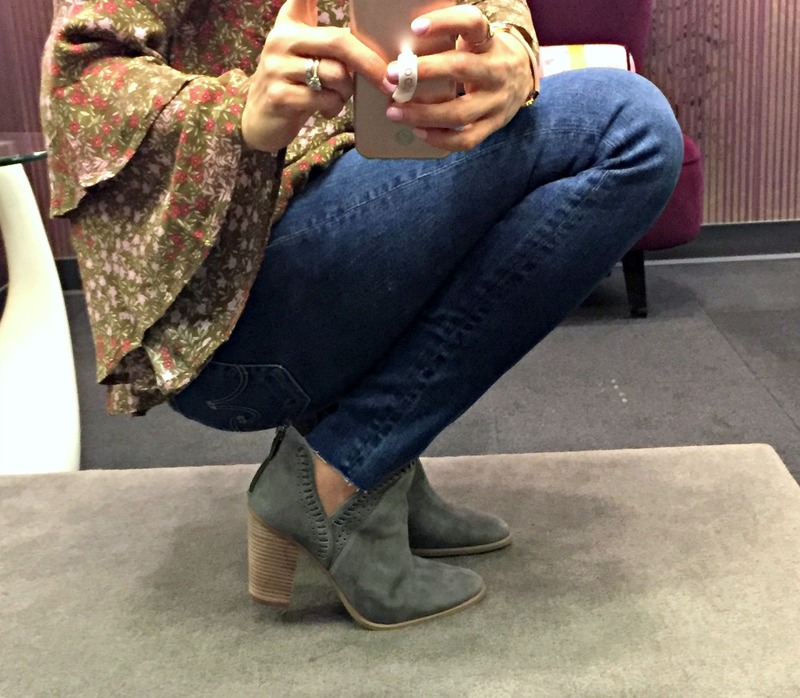 Vince Camuto split shaft bootie: gah, this bootie! I only have a black pair of booties so I treated myself to this pair in grey (it also comes in a pretty taupe). The split shaft is incredibly flattering and I love the block heel that makes this so super comfortable. While it’s obviously only July, I can see myself wearing these in another month or two. Long cardigan: I’ve been wanting a long cardigan since pretty much last fall and never pulled the trigger. 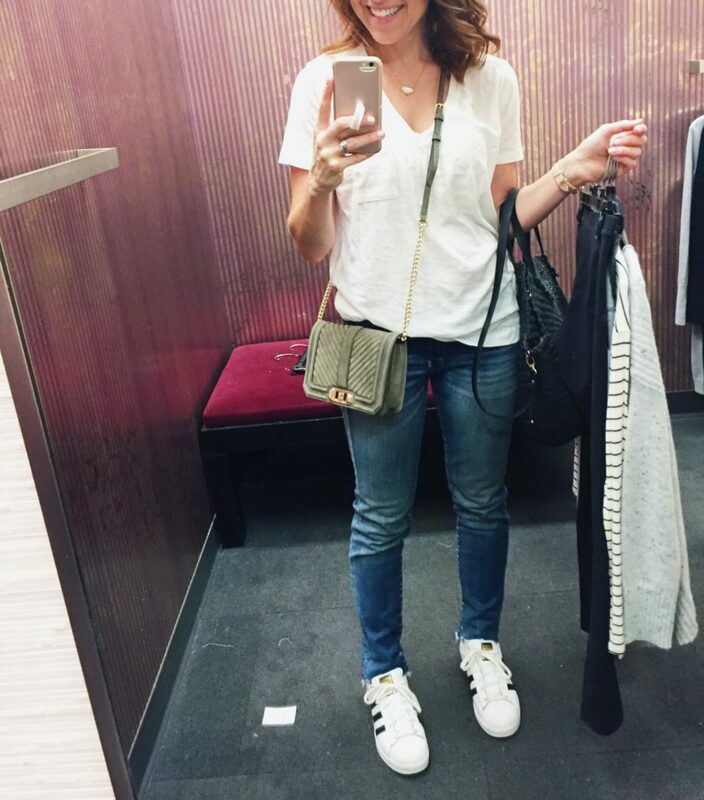 With the #nsale, I finally purchased this in grey and am so happy with my decision! 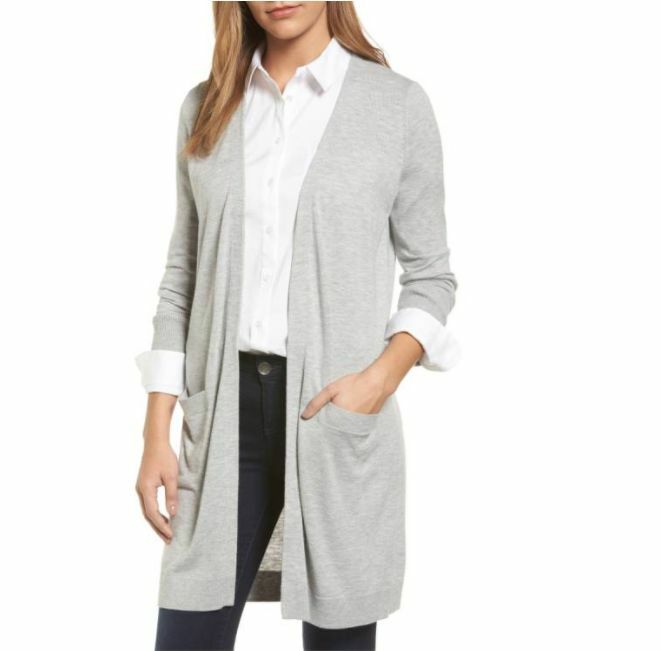 I’m wearing an XS and realize it’s currently sold out (though I’m pretty confident it will be back) so I wanted to share a few other favorite cardigan options, mentioned below. In years past the trend has been to more waist-length cardigans though this longer shift has been around for awhile and is clearly not going anywhere. Plus, it looks equally cute with dresses/skirt or pants. Barefoot Dreams: already own a few cardigans by this brand (like this) and am personally LOVING this new style with split side and hood. I swear to you that Barefoot Dreams is the softest thing you’ll ever own. Halogen cardigan in cashmere: if I lived anywhere but Florida I could easily justify this cozy cardy. Many bloggers further north always say that this sale is when they treat themselves to a cashmere item or two. The oatmeal and shades of grey are my favorite. BP light-weight ribbed cardigan: at just about $31, this cardigan is the perfect way to test the trend without the investment. 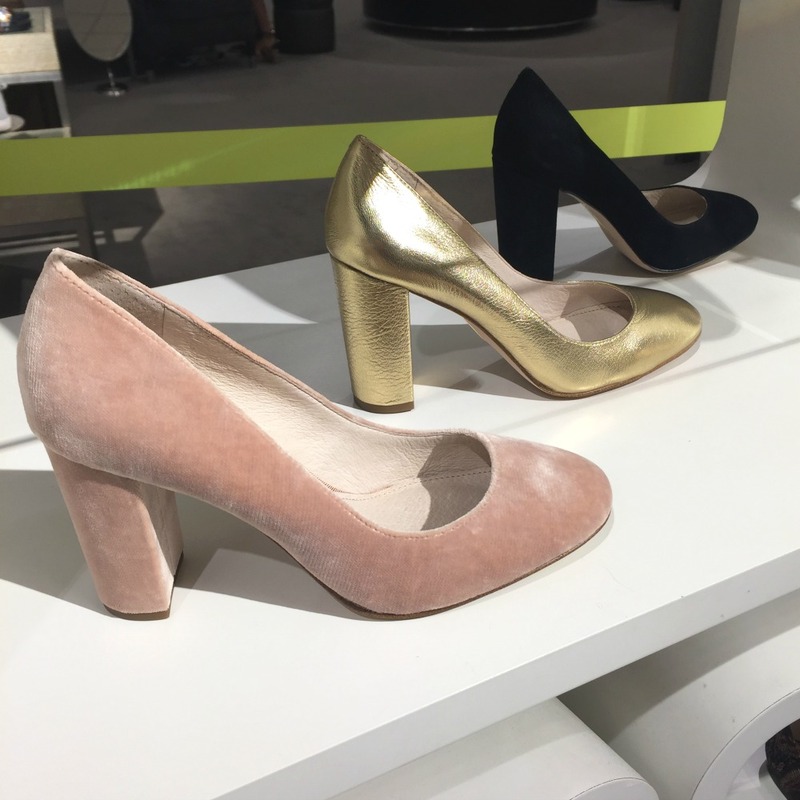 Louise et Cie block heel pump: Lastly, I was grateful to remember I had some Nordstrom notes (basically credits) because I could benefit from a fresh work to weekend pump in a block heel. I hate wearing heels these days because my older styles with thinner heels and super pointy toes are so uncomfortable… or maybe I’m older, LOL, either way. This pair is super comfortable (with only 3 1/4 block heel and rounded toe) and though I could likely use a black pair, the blush felt too special to pass up. I know I’ll wear them a ton. For a similar pair with an ankle strap, I love these in black. Always love these posts – I keep hearing great things about that documentary, so it’s officially on my list!